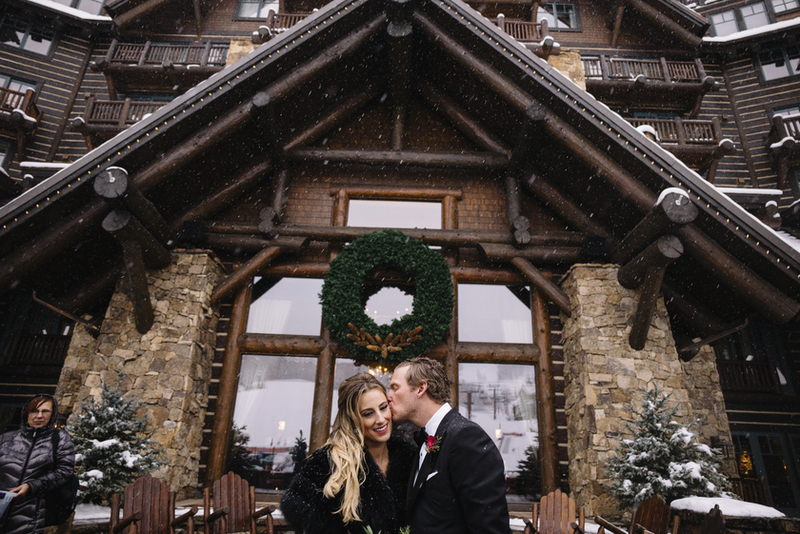 On a Saturday in mid-December, my flute quartet (flute, violin, viola, cello) left Denver and headed up to Beaver Creek, Colorado to play for a holiday wedding ceremony. 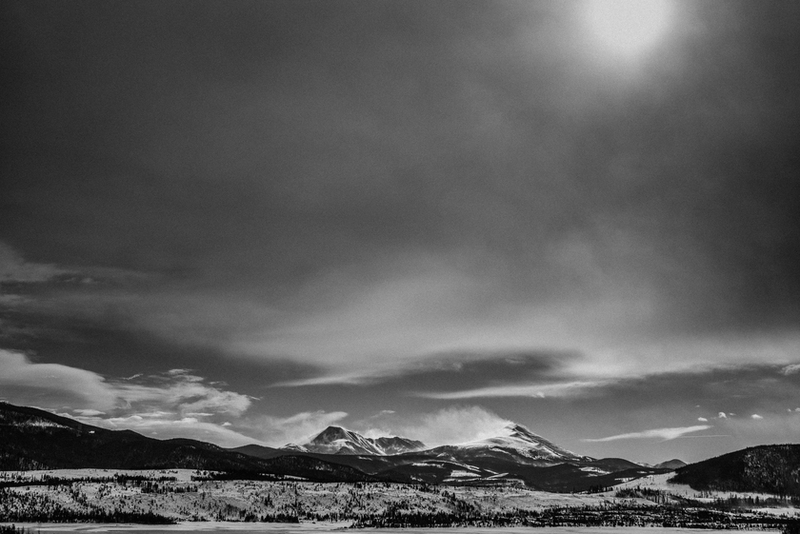 A blizzard was forecast to hit the Colorado mountains that evening and we left very early and were prepared to face the worst. When we left Denver it was sunny and in the 50's but the weather quickly became worse as we drove further into the mountains. We drove for five hours over dark and icy roads thought the blizzard. Accidents and stranded vehicles were everywhere but I drove carefully and we enjoyed each other's company inside our cozy car. We arrived safely at the Chapel at Beaver Creek and it was such a welcoming sight after our long drive. Colored lights and greenery were everywhere and the sanctuary was bright, warm and charmingly decorated for the season. As we waited to play, we enjoyed listening to prelude music played by Michael Lancaster on the bagpipes. To conclude the prelude, our quartet played "All I Want is You" by U2. 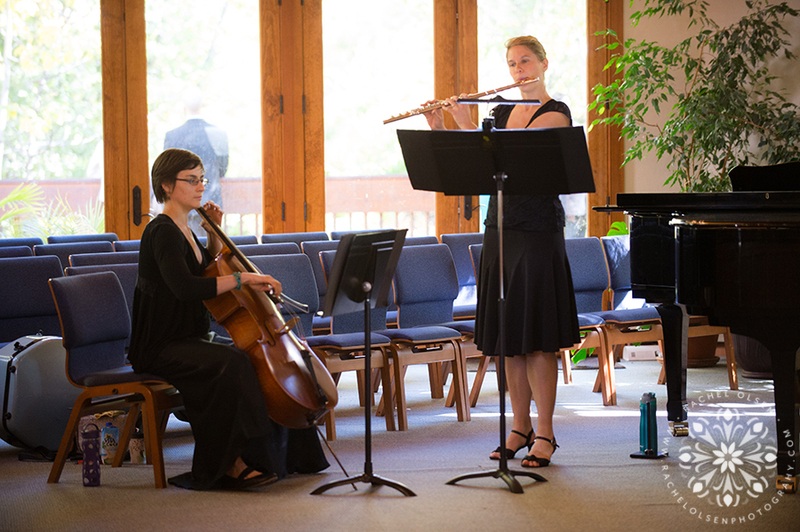 In early June, our flute trio (flute, viola, cello) played for an elegant wedding ceremony up in Beaver Creek, Colorado. 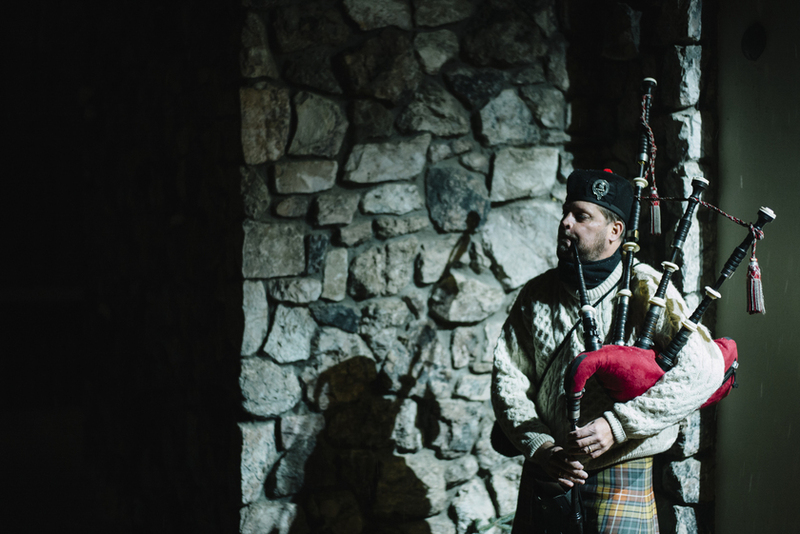 First, we enjoyed Michael Lancaster's skillful bagpipe performance as the guests arrived and then our trio finished playing the prelude music with some elegant classical selections. After the ceremony, we played a number of contemporary and popular songs to entertain the guests during the cocktail hour. We also played "A Sky Full of Stars" by Coldplay. This song is a favorite of the bride's, and I made a special arrangement of the song for our trio to play by her request. 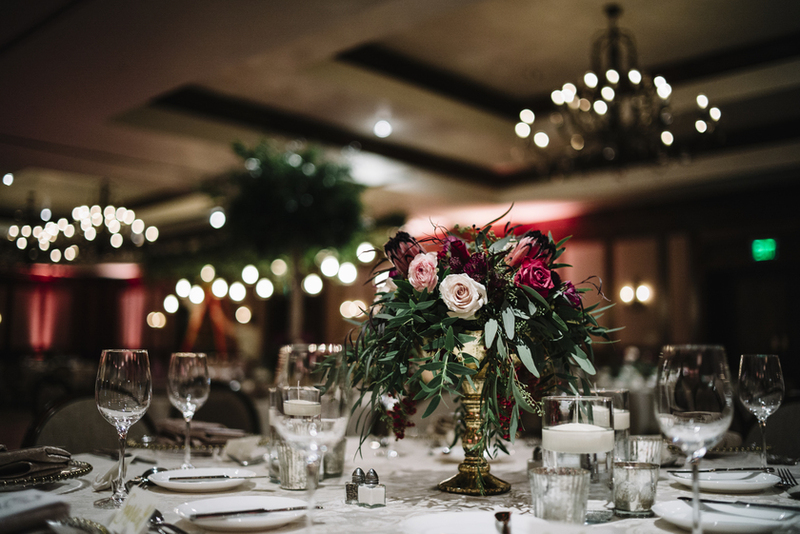 The wedding ceremony couldn't have gone more smoothly than under the watchful eye of Meg Stepanek of Gemini Event Planning. 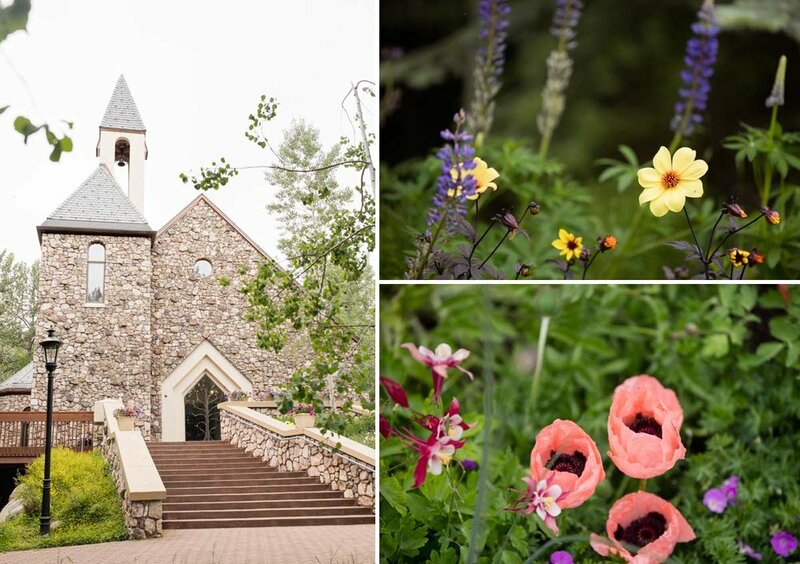 This mid-September mountain wedding ceremony came complete with gorgeous autumn-yellow aspens framing a charming stone chapel, accompanied by ringing church bells and beautiful flute and cello music. I might have stepped into a Norman Rockwell drawing, or it might just be another day at my job. For the prelude, our flute and cello duo played a list of contemporary music specially selected by the bride. The bride chose traditional wedding ceremony music for her processional. During the ceremony, we played Largo from Vivaldi's Four Seasons while the bride and groom lit the unity candle and then signed the marriage certificate. Our music echoed beautifully in this open church building. All photos with a watermark are courtesy of Rachel Olsen Photography.